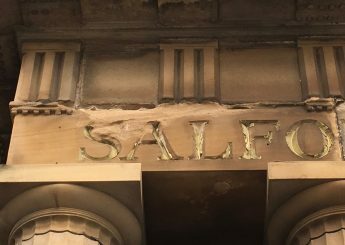 The process began to convert the former Salford Royal Hospital into apartments in 2011. 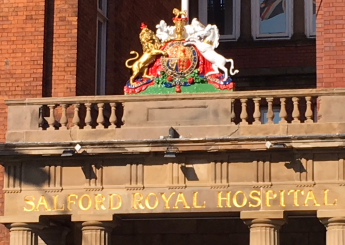 The old hospital was established in 1827 and remained a medical institution until 1993 when it was closed. During World War II the hospital took a direct hit during a raid and was badly damaged. 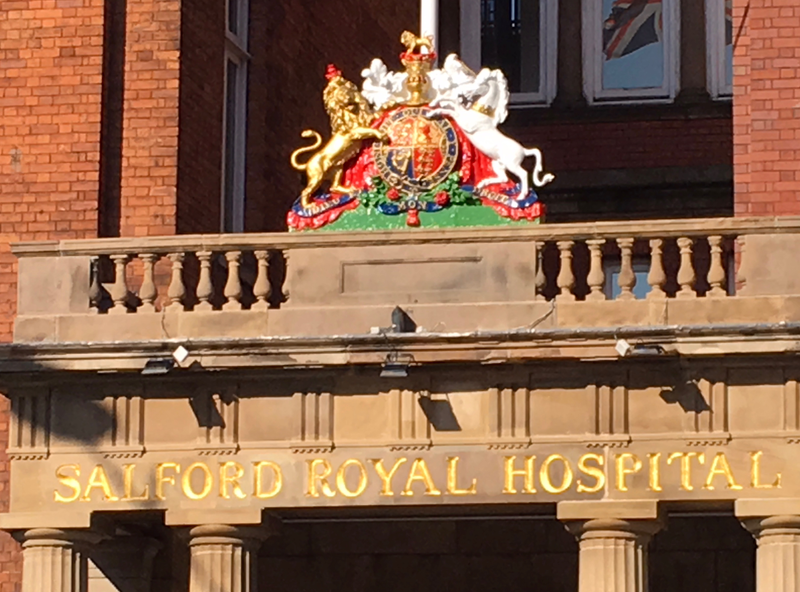 14 nurses lost their lives and are commemorated with a plaque on the side of the building. 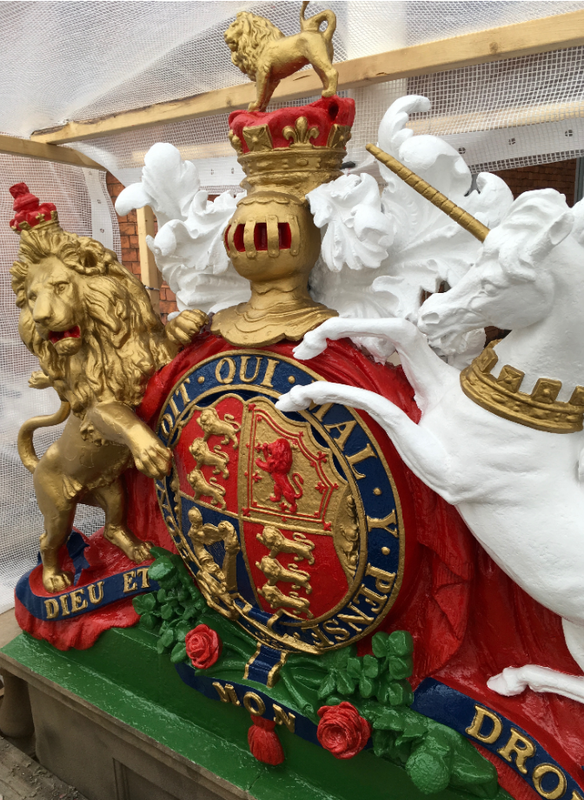 Quadriga were employed to carry out restoration to the Royal Coat of Arms which sits above the main door and the lettering beneath it. 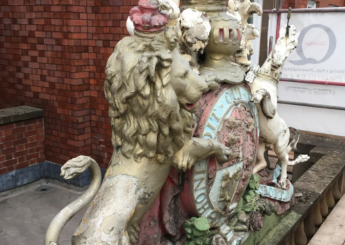 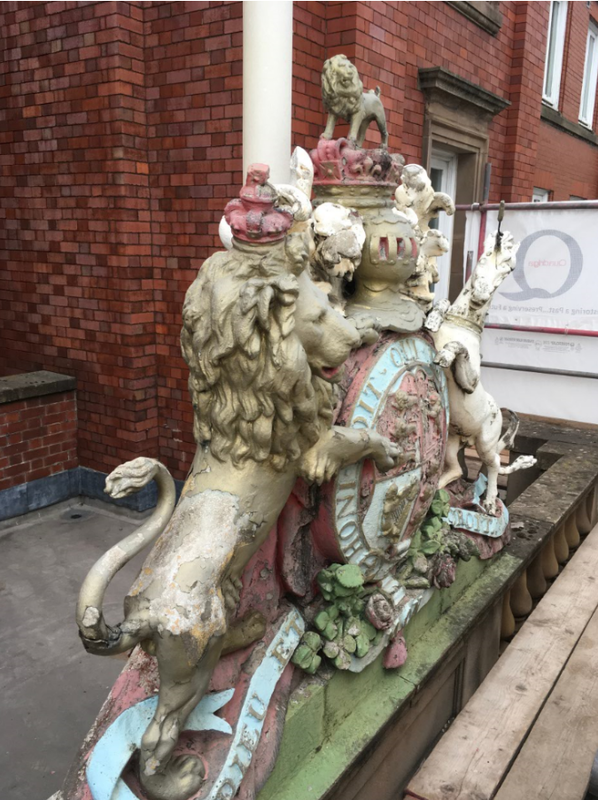 Stone repairs including pinning and rebuilding broken limbs of the lion and unicorn on the Coat of Arms. 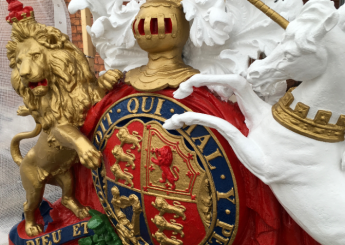 Repainting the Coat of Arms. 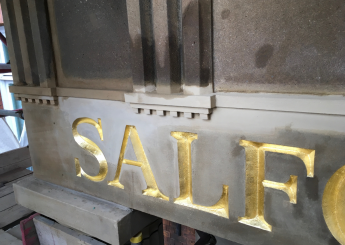 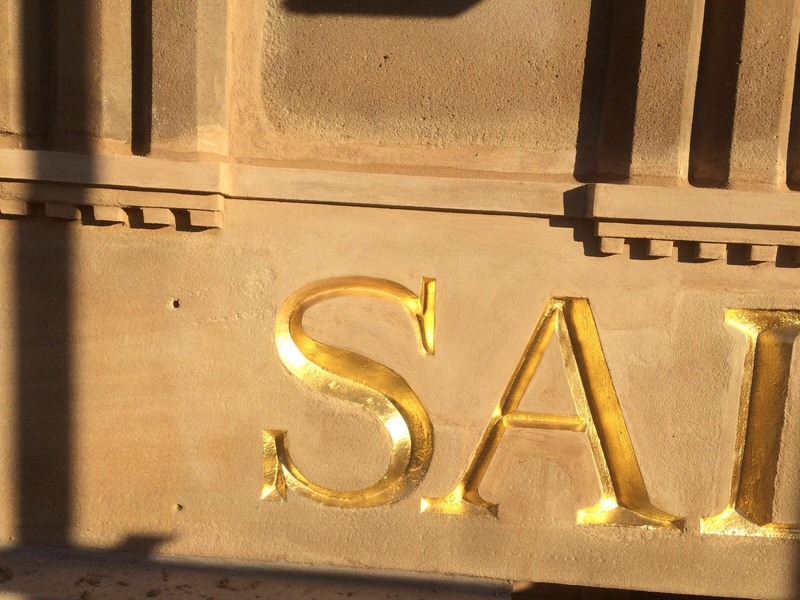 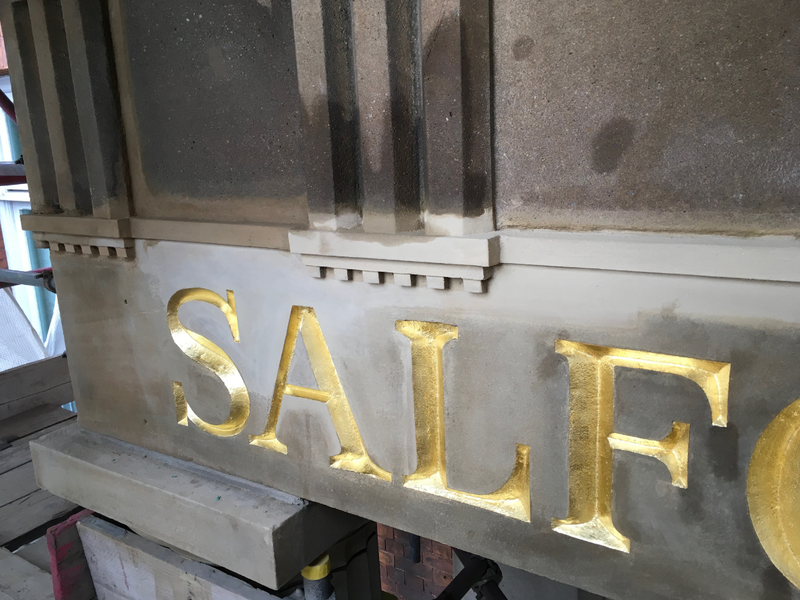 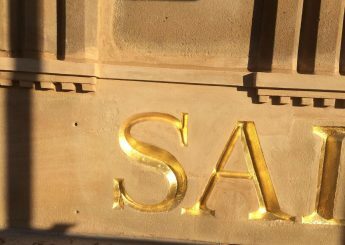 Restoring the stone lettering including gold leaf.